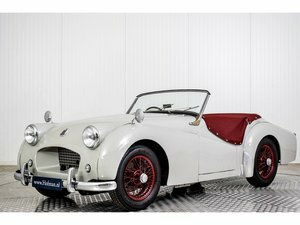 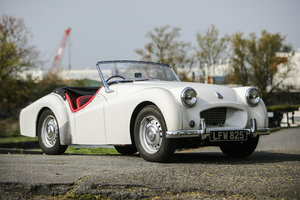 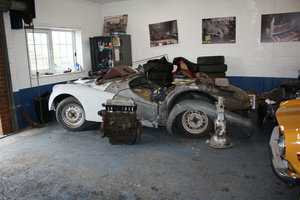 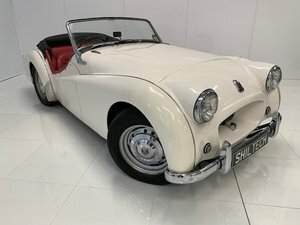 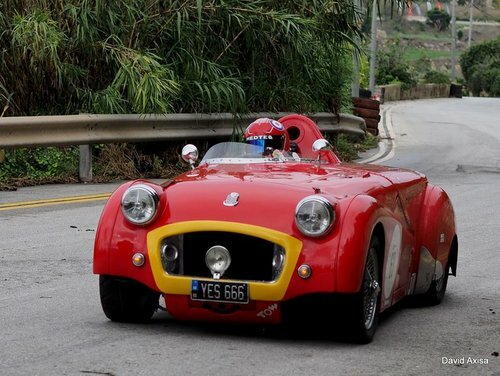 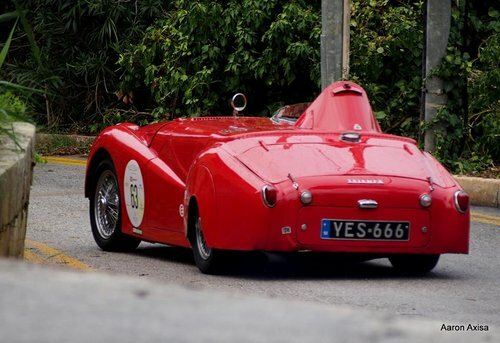 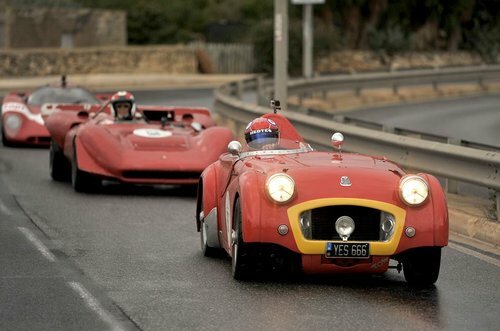 Tr2 macau racer - one off, and very very special vehicle. 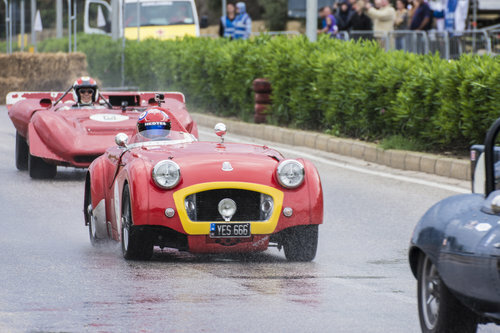 Google TR2 Macau(images) she is everywhere! 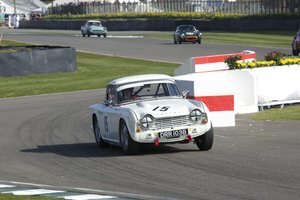 A very well known racer from the late 1970's, she has raced every British track extensively when built and owned by Henry Toombs (of XANTHOS lotus 23 fame) - very successful- winner of Birkett six hour, 3rd behind Derek Bell at Brands 83, regular class winner and podium car right through until the mid nineties when German owned and raced extensively there by the main dealer of Opel Stuttgart. 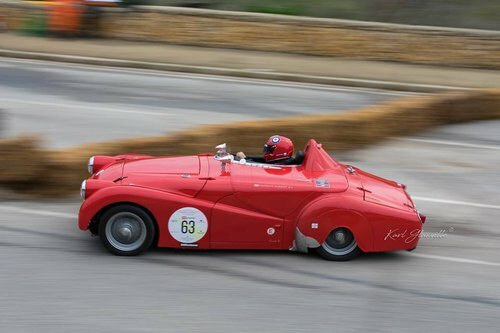 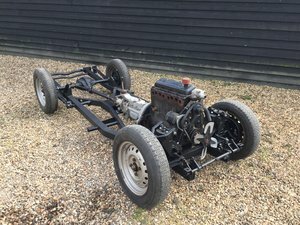 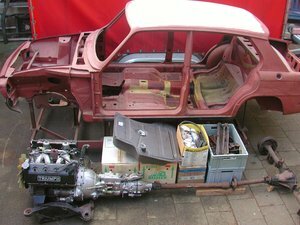 I have saved, owned, raced, and loved this car for a number of years, she still races (very well!) 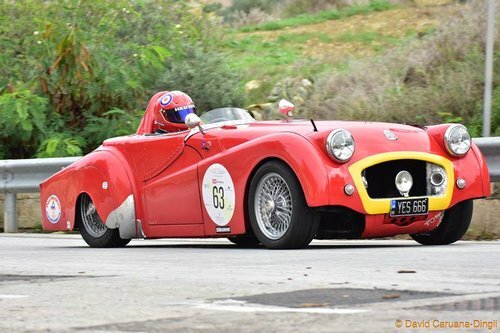 in the Malta Classic annual Grand Prix, still exceptionally fast and the most beautiful car to look at......much more original and thoroughbred than the one in the Macau museum as that is a mock up - AND ROAD REGISTERED!! 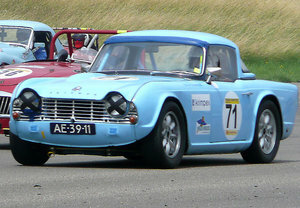 1962 Triumph TR4 FIA - Spa 6hr entries open.